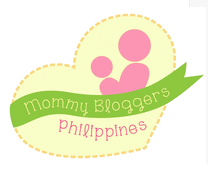 I'm still in search of the best products that would bring my skin at its best features. however, it's just so hard. Seems like finding your perfect skincare routine is like finding your partner. It takes time and learnings AND of course more trial and error. 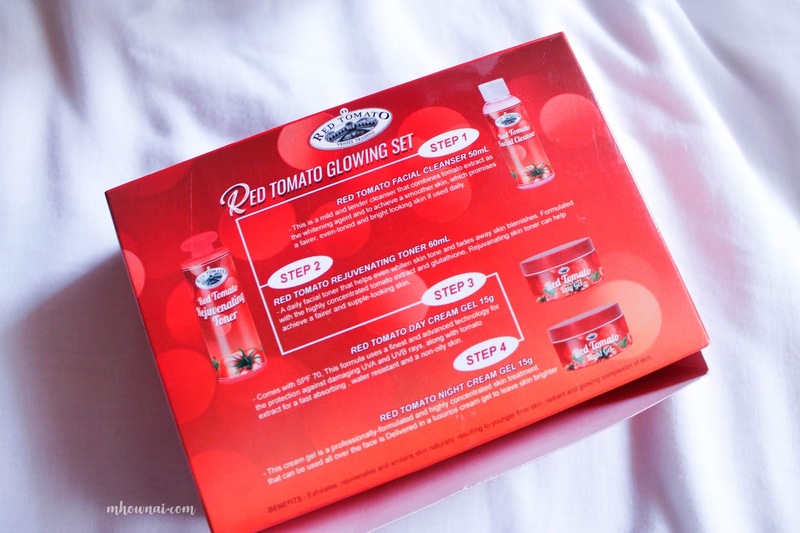 Last month I received a product from Natura Business Online named Red Tomato Glowing Set- I was excited to try as it will be my first time to try out products made out of tomatoes and from what I have heard, tomato is a good ingredient to use when you wanted to improve your skin because lycopene is a very good source of antioxidant which works wonders especially for your skin- it can give a radiant glow, reduce acne and has sunblock features from within. 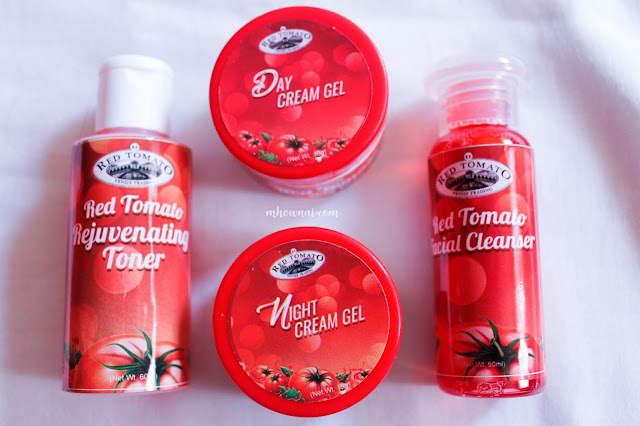 Red Tomato Glowing Set has 4 different products: cleanser, toner, day cream and night cream which would suffice the needs of your skin for a fast rejuvenating effect. Packaging: It's red guys, it's red, there's no doubt that they embraced the ingredients and incorporate them with their packaging. It was nicely packed in a box. Neither of the products was shrunk wrap but I am positive that this is clean- no issues about that. At the back of the box, there's a step-by-step instruction on how to use the glowing set. One thing I've noticed though is there are no ingredients on the box or on each product- not a major issue for me personally since my face is not as sensitive as you think it is. So here's my progress for 1 month. With and without Flash. Toner: The toner has a cooling effect as well, like a minty effect on my skin. The only thing I am not so fan of this product is because it's too strong for my liking, since personally, I tend to re-do my toner over and over again, with this product, I think that this will product would make my skin burn in some reason so when I was using this, I only do my toner once but then it feels really good and I know that my skin is deeply cleansed even if I used makeup. Day Cream: This cream has a very mild scent that vividly reminds me of a specific product from my childhood. I really love the feeling when I apply it to my face. Though I am lacking a moisturizing effect, I don't think that this would pass for a moisturizer. Night Cream: This cream, on the other hand, have a very sweet tangy scent that makes it unique. It feels very tacky on the first minutes of applying this but doesn't affect my liking on this cream because I will only use it at night but I am not a huge fan of the scent, honestly. When I'm looking at the pictures, I was fascinated because I didn't see it on a daily basis because maybe I just used to seeing my face in such haggard feature but then when I look at the progress every week. I was deeply shocked to see how my skin changed. 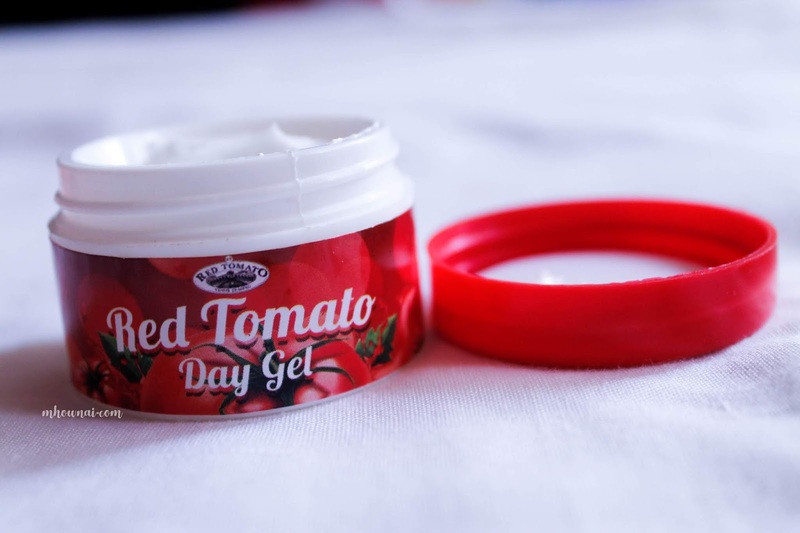 Though I don't think that my pores got smaller (I know that it's hard to treat this one) seeing how my skin get lighter and radiant in just a short span, I have nothing to say but I love the product! As my skin brighten, my pimple marks also got lighter which was astounding! Though on the second to third week I felt a micro peeling happening on my face, it was not an issue since I usually stay at home but I just feel like I need to incorporate a strong moisturizer when I need to put on some makeup because when I tried to wear a makeup with just the cream (day) gel, it didn't subside the peeling happening on my forehead and the sides of my lips but I understand that it may be a side effect of the product. 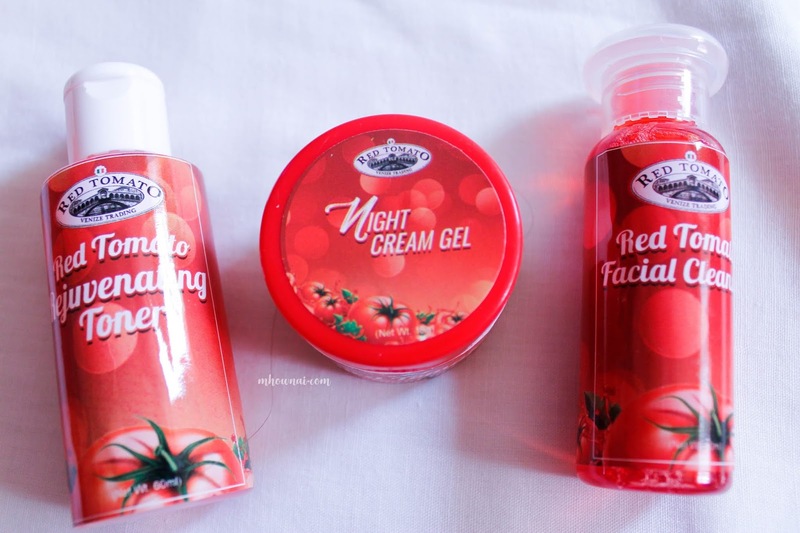 I am not looking forward to using the night cream because of the scent because you know how particular I am on the scents of the product that I apply but I will still use the toner because it made a huge difference. Though I must emphasize that whenever I use the night cream it made a huge radiant effect on my skin in the morning, there was one time I said like "Damn mama! You're glowing af!" 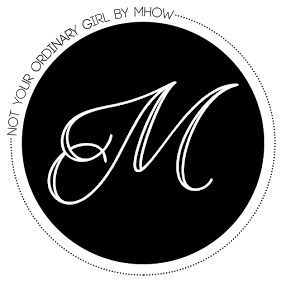 I am looking forward to a heavy moisturizer under this line to subside the micro peeling effect but all in all, I AM LOVING THE PRODUCT AND HIGHLY RECOMMEND THIS TO PEOPLE WHO WANTS TO HAVE A RADIANT GLOW! 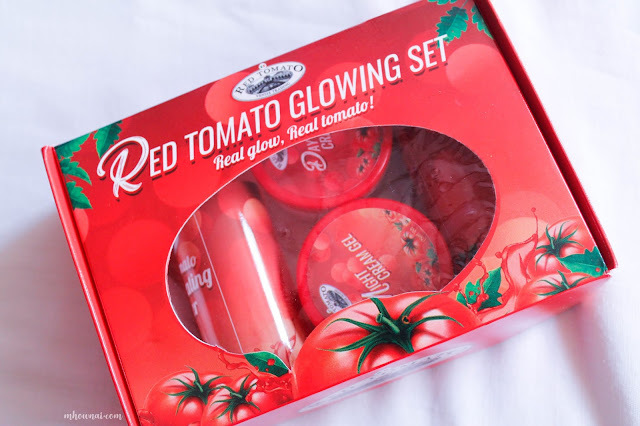 If you are interested in trying the Red Tomato Glowing Set, head over to Natura Business Online and it's for 299.